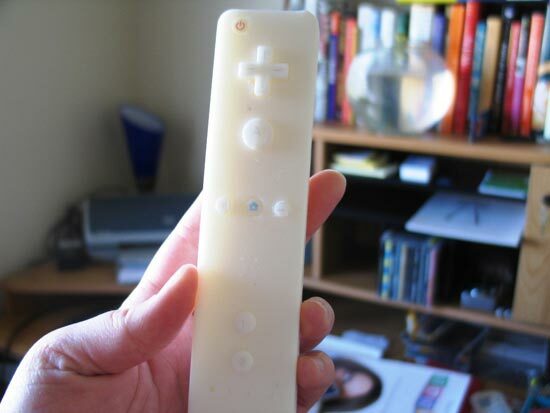 We have seen lots of fun gadget themed soaps here on geeky gadgets, from the Xbox 360 Controller Soap to the fun iPhone soap, the latest gadget to be immortalized in soap is the Nintendo Wii controller, with the Wiimote Soap. 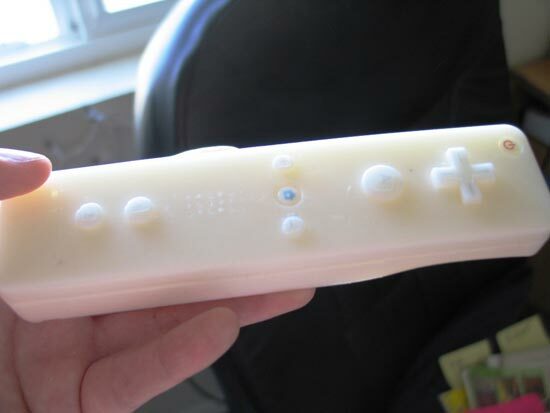 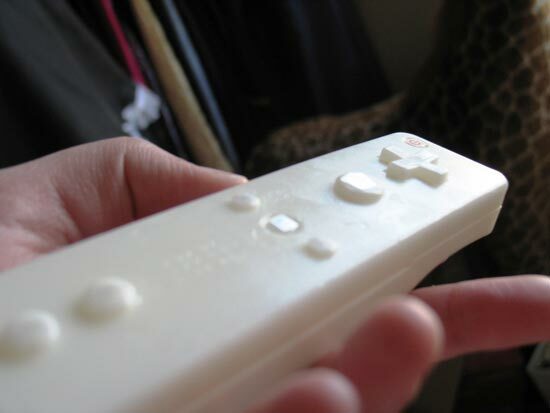 The Wiimote soap is made from a combination of coconut oil, cocoa butter, palm oil, and a few others, unfortunately it doesn’t come with a nunchuck or a wrist strap. 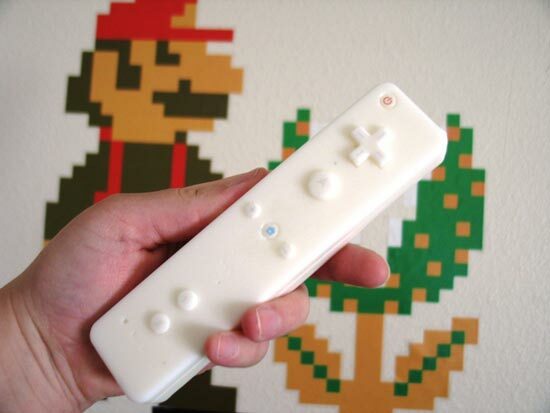 The Wiimote Soap is available for $10 from Digital Soaps.